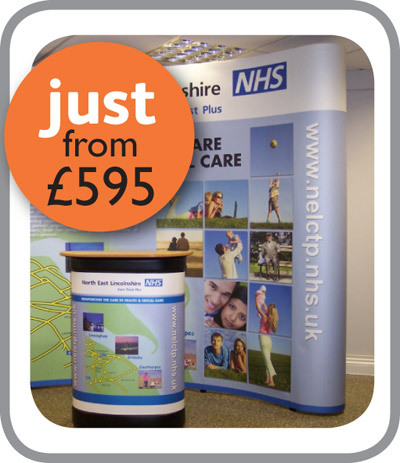 Here at JUST with over 50 years experience in the exhibition and print industry, we know It can often be difficult for you to find what you are looking for online, especially when it comes to exhibition displays. There is so much choice out there it can become very confusing. That is why we are here. Our advice is completely free and impartial. To start and excel your business, it is required to mark the presence of your brand. Well designed and eye-catching high-resolution pull-up banners, PVC banners, posters, canvas prints, exhibition stands, outdoor stands, mounted prints, van graphs and parasols can do wonders when adroitly tailored as per your requirements with your audience in mind. We are expert in designing top quality marketing material to leave an everlasting impression on your audience. Our experienced designers have dextrously designed striking and impressive promotional material for thousands of clients across the globe. We make use of quality material and inks to design banners that withstand varying temperature of harsh weather conditions for years. The relevancy of text, images and careful colour selection seizes the attention and deliver your message indoor and outdoor efficiently. Samples displayed reflect our impeccable ability to deliver outstanding results after having a more comprehensive understanding of your needs. 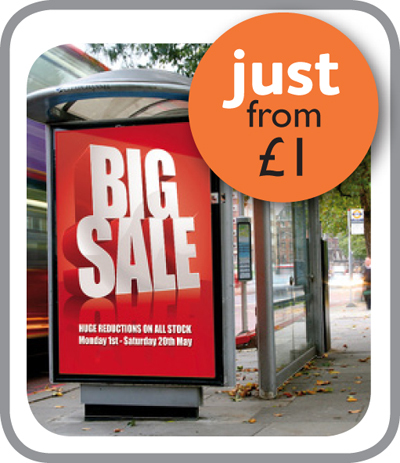 You can avail our specialised online banner and poster printing services round the clock. We also work on your own artwork to make it more productive for your business. 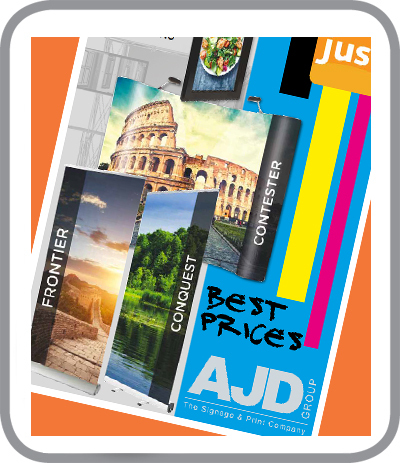 Just offers full colour high-res custom banner printing services in UK. We are based in Dorset and supply to surrounding areas such as Hampshire and Southampton.